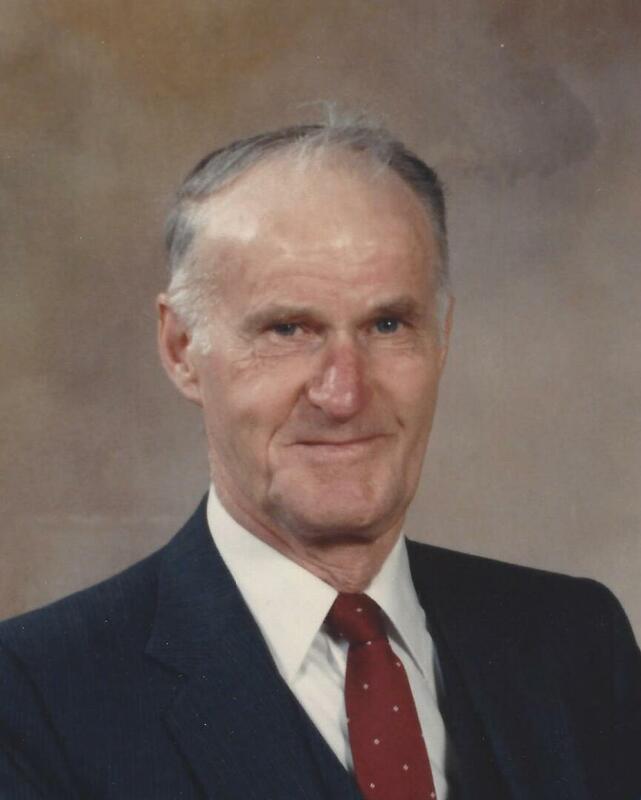 Donald Metcalf Service Details - Bowmanville, Ontario | Morris Funeral Chapel Ltd.
METCALF, DONALD JOHN – Peacefully at Lakeridge Health Bowmanville on Tuesday, November 20, 2018 at the age of 93. 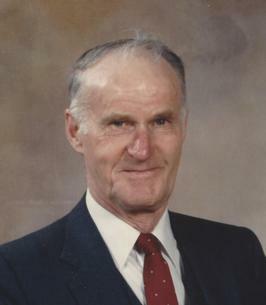 Don, husband of loving, cherished Doreen – married 67 years. Son of the late Bruce and Neva Metcalf. Dear brother of the late Gordon, Neil and Lorne Metcalf. Loved father of Dave (Judy), Dean (Liz), Dale, Alan (Debbie) and Carl (Darlene). Grampa to Jamie, Erin (Steve), Darryl (Ria), Jessica (Craig), Mitchell, Madison, Tyler and Haley. Great-grampa to Jayden and Allyssa. A few days ago Don said “I’ve lived a good long life.” Very, very true and he will be greatly missed. A Memorial Service followed by a luncheon will be held at the MORRIS FUNERAL CHAPEL, 4 Division Street, Bowmanville on Saturday, November 24, 2018 at 11 a.m. Donations in Don’s memory may be made to the CNIB. Special thank-you to the thoughtful, caring nurses, doctors and staff at Bowmanville Hospital. To send flowers to the family of Donald John Metcalf, please visit our Heartfelt Sympathies Store.